1. 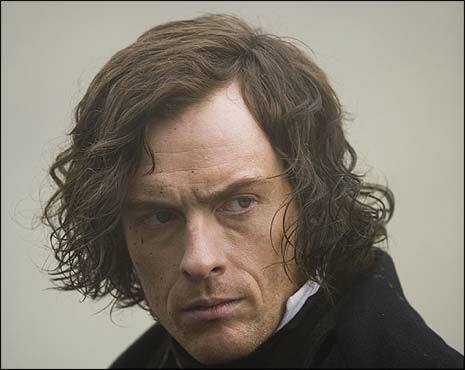 Rochester from Jane Eyre – Rochester remains to this day one of my favorite fictional love interests. He’s arrogant, rude, ugly, insecure, jealous, passionate, and full of life, all at the same time. Extremely flawed, but so lovable too. 2. Winter from the Lunar Chronicles – Winter is extremely mentally ill, in part by choice, at is both strong and weak, empathetic and naive. A strange combination for a fictional protagonist. 3. Elisa from the Girl of Fire and Thorns – Elisa is far from the typical hero. She’s overweight, bookish, lazy, quiet, and absolutely does not want the responsibility of being the hero she’s forced to be. 5. Cornelia from Love Walked In – Effervescent and quirky, Cornelia is the kind of character I would expect to see in genre fiction, but instead makes up a round, deep character with a wide range of emotions. 6. the entire cast of Good Omens – It’s Good Omens. I can’t really explain it better than that. I mean, come on. The anti-Christ, not knowing he’s the anti-Christ, names the hellhound “dog,” and so it becomes doglike in nature. There are hellish orders of nuns and disobedient angels and all the rest. Yeah. 7. 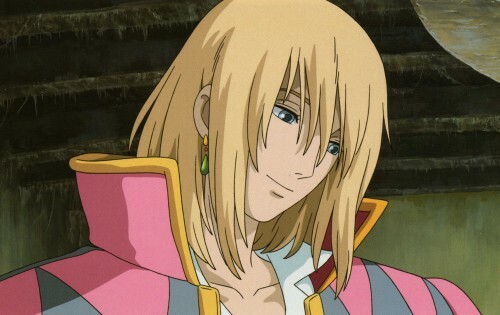 Howl from Howl’s Moving Castle – Howl is another of my favorite fiction love interests. He’s spoiled, immature, and cowardly, all the while trying (and failing) to cover up kindness, caring, and strength. 8. Pattern from Words of Radiance – It is fascinating to watch a non-human character trying to learn how the world works through humans. 9. the entire cast of City of Dark Magic – Ditto Good Omens, except with different kinds of characters. Who are some of your favorite unusual characters? This entry was posted in Book Talk and tagged lists. Bookmark the permalink. I don’t know either of those you mentioned – I’ll have to check them out!! I love Zuzana! Seriously, that girl was my favorite in Daughter of Smoke & Bone (and I really need to finish that series). I also totally agree that Winter is such a unique character. I’ve never read about anyone else quite like her. 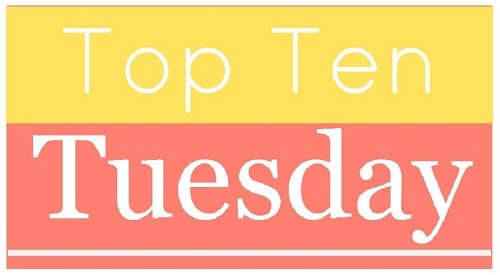 Now, after seeing them on this list, I think I need to read Good Omens and Howls Moving Castle…. Anyway, brilliant idea for a topic!